The SC-GA10 Smart Speaker from Panasonic is the first true Hi-Fi Speaker with the Google Assistant. The GA10 fills your room with 180 degrees of high quality, stereo sound. Despite its compact size, this 40W speaker really packs and punch. Clear, big sound is complemented with rich and robust bass. Perfect for playing your favourite party playlist. The intelligent Google Assistant can do almost anything for you via simple voice commands. Just ask it to play your favourite song or genre and it will instantly play it for you. The GA10 also seamlessly connects with your other smart devices, so you can ask your speaker to turn off the lights, to research a fact, or to tell you the weather forecast. The Panasonic Music Control App gives you even more functionalities. Easily play music via your smartphone, tablet or NAS via Wi-Fi and enjoy other benefits like EQ Setting, Stereo Pairing and Re-streaming via Bluetooth or AUX. EQ Setting lets you customize your music to set it exactly to your preference – more bass, more treble etc. 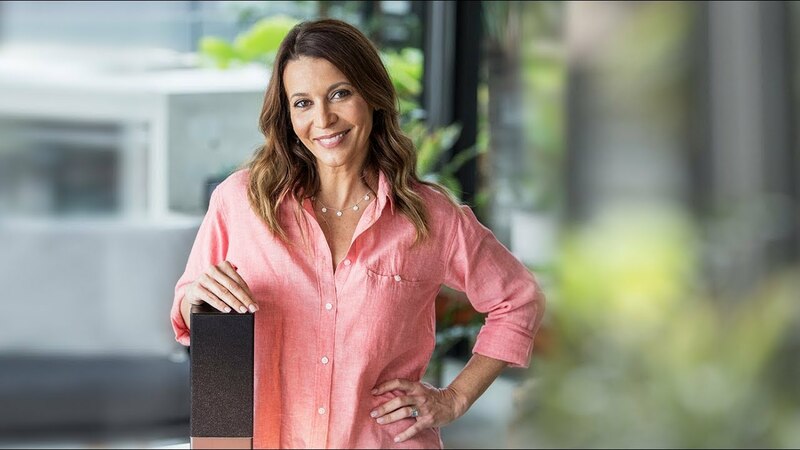 With more than one speaker you can set up Stereo Pairing – enjoy your music in stereo sound and place the speakers wherever you choose. You won’t know how you ever lived without the SC-GA10, your future personal assistant and Hi-Fi system all in one. Experience exceptional music quality and simply ask it to do anything you want! It makes entertaining fun and easy and it’s perfect for those of us always on the go. This sleek and beautifully designed speaker is available in either black or white depending on your style.